Love animals? Love beer? 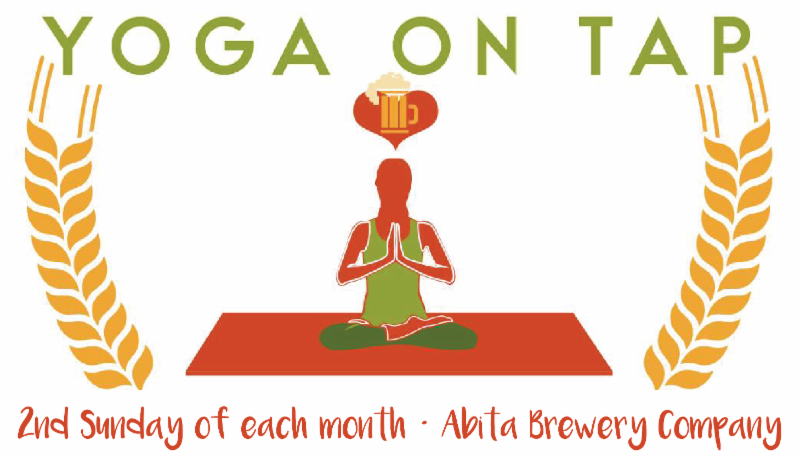 Join our friends at Bayou Yoga for a sweaty one-hour vinyasa class followed by a tasty pint at Abita Brewing Company. Reserve your spot for $15 (includes class, one pint of beer). Proceeds benefit our homeless animals!